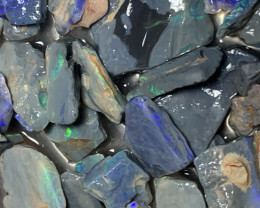 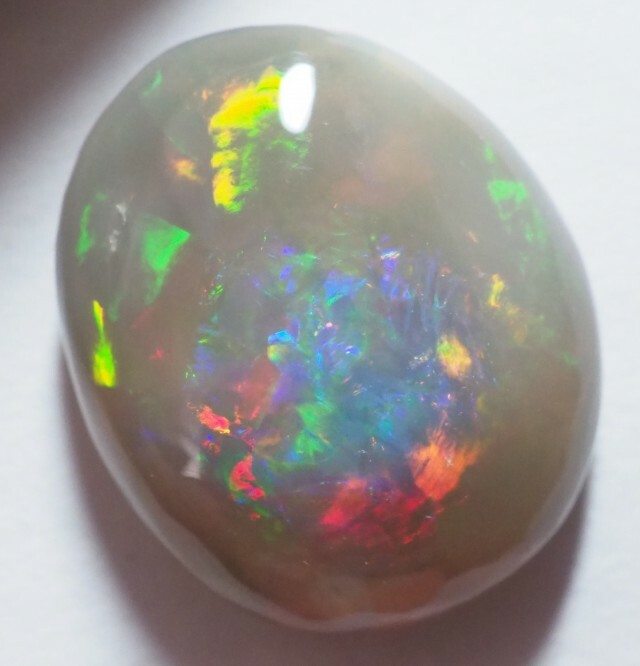 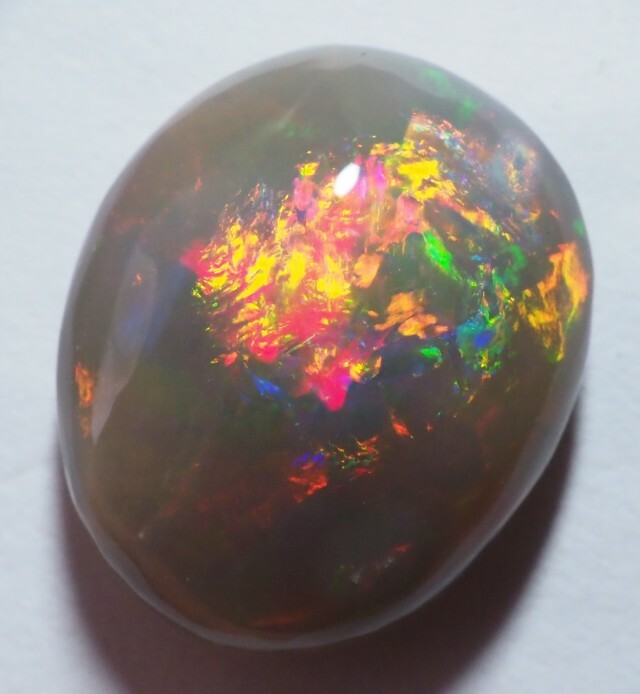 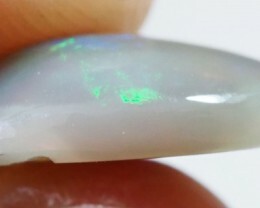 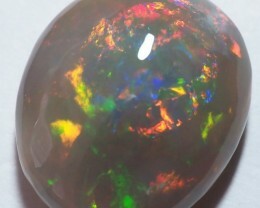 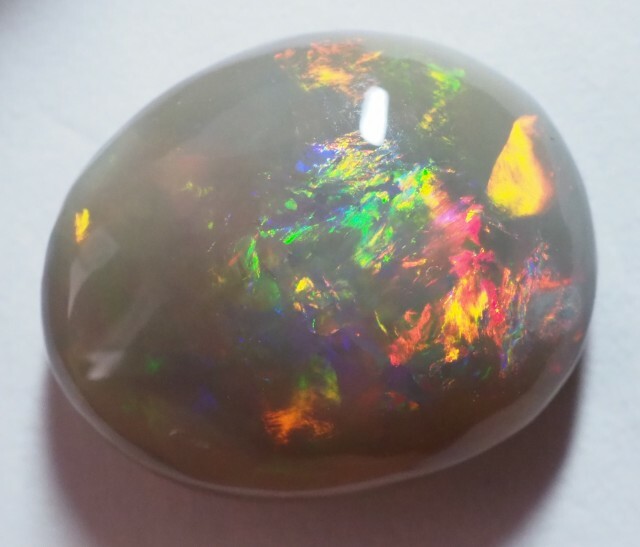 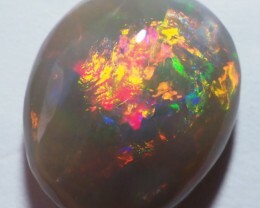 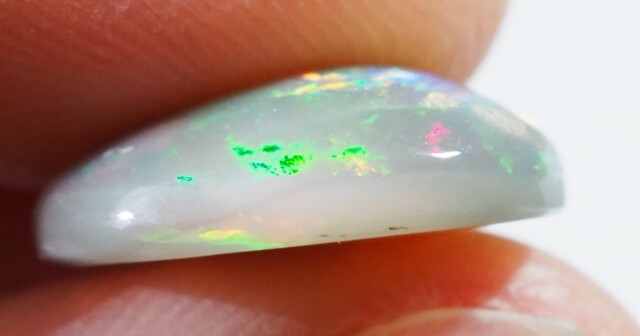 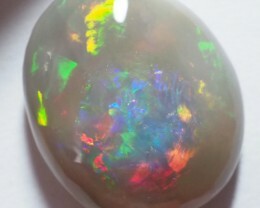 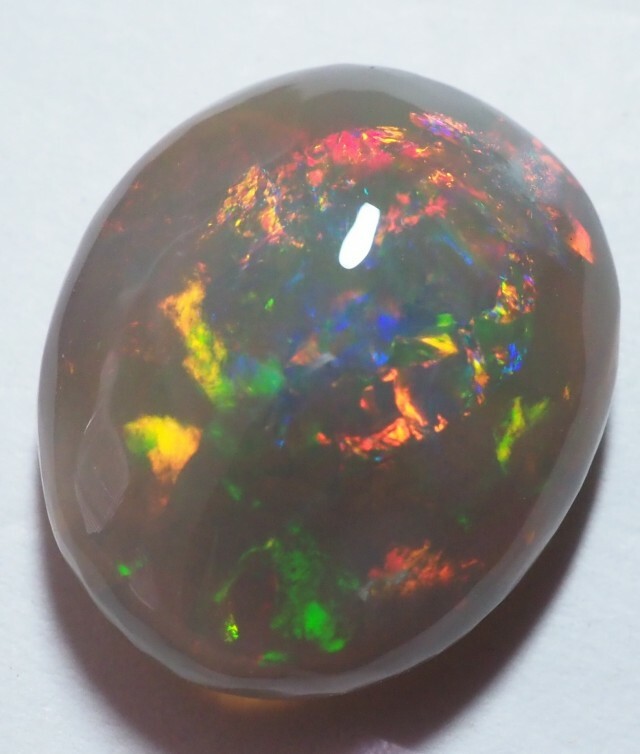 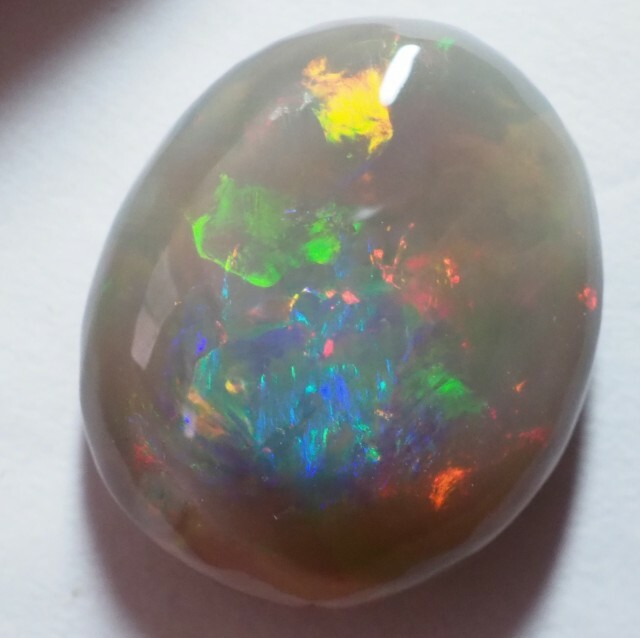 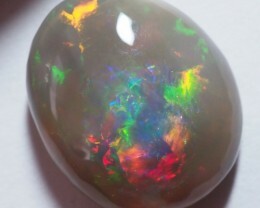 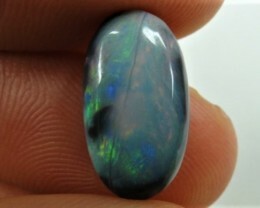 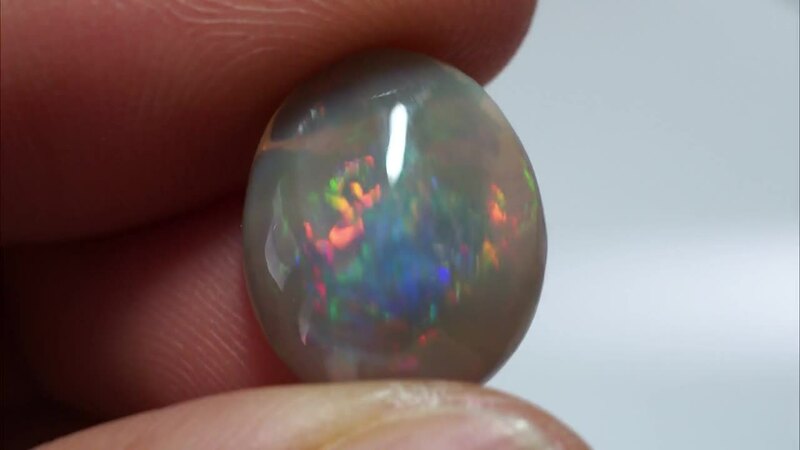 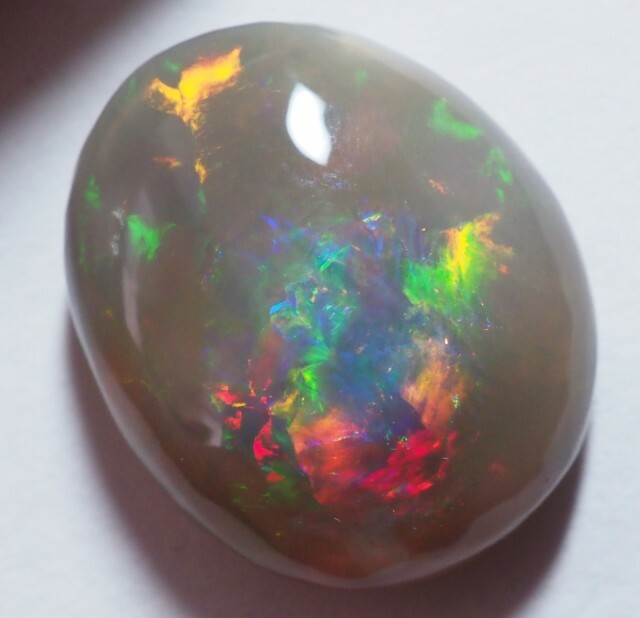 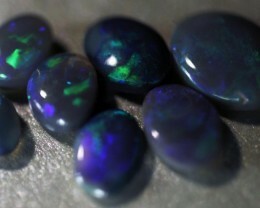 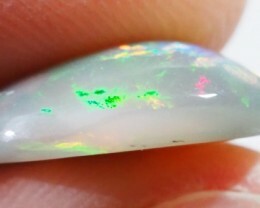 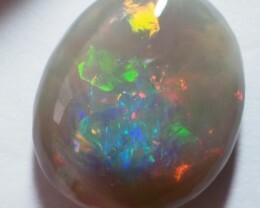 BLACK OPAL This is a natural stone mined in Lightning ridge. 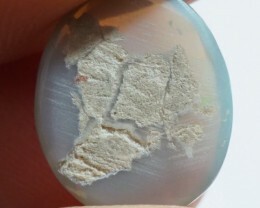 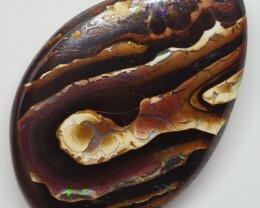 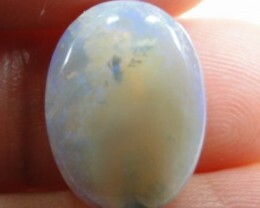 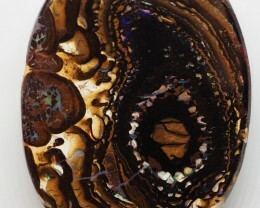 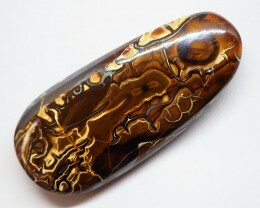 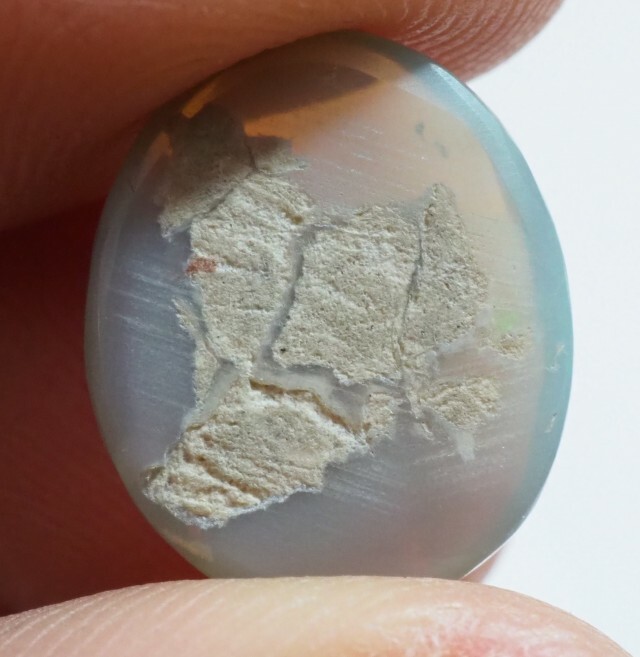 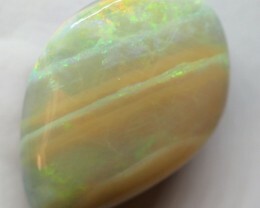 This is stone is suited to a ring or pendant. 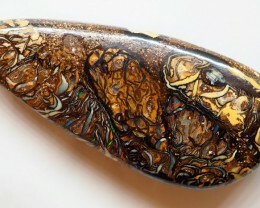 It is well positioned and showing good fire.